It seems that being a writer is what an awful lot of people have in mind when they start to look into freelance work. My inbox proves it; When people sign up to HomeWorkingClub, I always ask them what kind of freelance work they plan to do. 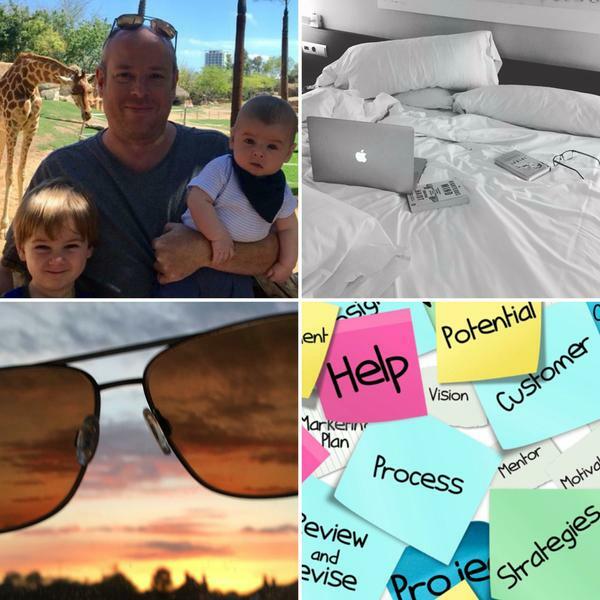 Although there are literally hundreds of home working options, freelance writing is the thing I’m asked about most often – by quite a significant margin. Several people have asked for specific advice on how to improve their writing skills recently. So this article is in direct response to that. Here you’ll find a useful list of ways to produce better content, and some recommended books and websites to check out. 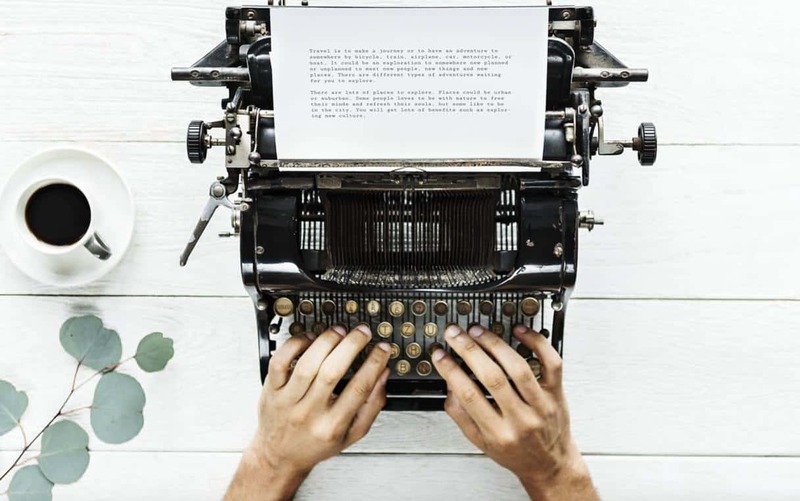 Being a writer is all about continually evolving and improving your output – and this article will show you how to do just that. You may also want to check out my beginners guide to working as a freelance writer. We start with something that should be really obvious, but having worked as a content manager for several different websites over the years, I can confidently say that many people don’t do it properly. Being a writer is also about being a decent editor of your own work. It’s essential, after writing something, to read it through carefully, editing out typos and punctuation errors. I personally find reading the words “aloud” in my head as if I were reading the content for the first time is the best way to do this, and it can help to do it the day after producing a draft, or at least after a short break. Wordy writing is a hallmark of amateur writers, so as a rule you should also try to reduce the word count when you proof read. If a word doesn’t need to be there, get rid of it. This invariably produces snappier content. A final word on this: Don’t think you don’t need to read your content through if your client is going to edit it before publication. Even if the final edit isn’t your responsibility, it’s still important to produce your best possible work. Clients do notice. One of the first things you should invest in if you aspire to being a writer is a copy of the Chicago Manual of Style or the Associated Press Stylebook. Most big publications and professional websites conform to one of these guides, which dictate all kinds of important details, such as whether certain words should be capitalised, and how to deal with acronyms and abbreviations. Plenty of clients will request experience of confirming to one of these style guides, and in many cases will have their own internal style guides that dictate how you should write certain things. Dull though it may seem, the chances are you’ll need to conform to style guides if you’re going to get lucrative writing work, so get used to how they work from the start. While you’re stocking up on resources to help your chances of being a writer professionally, grab a copy of “Contagious” by Jonah Berger. This book is as much about marketing as it is about writing, but crucially it explains “what makes things catch on” from a perspective of why things go viral, and why people tell others about certain products, articles and ideas. Almost all writing clients seek to have their content read by as wide an audience as possible, so knowing the psychology behind what works will put you at an immediate advantage over other writers. Contagious is a fascinating, easy read, with some really interesting case studies, and will make you look at your writing in a whole new way. If you use Microsoft Word as your word processor, there are a host of grammar checking features that aren’t enabled by default. For someone using Word to merely bang out the occasional business letter, these features would probably get in the way, but for a professional writer, they’re invaluable. One feature you’ll definitely want to use is the detection for passive voice. (You’ll find a description of what passive voice is here). While some styles of writing work well with passive voice, in many cases it merely makes text more wordy and amateurish, and plenty of clients will want you to avoid it altogether. Microsoft has a detailed guide to Word’s grammar checking functions here. 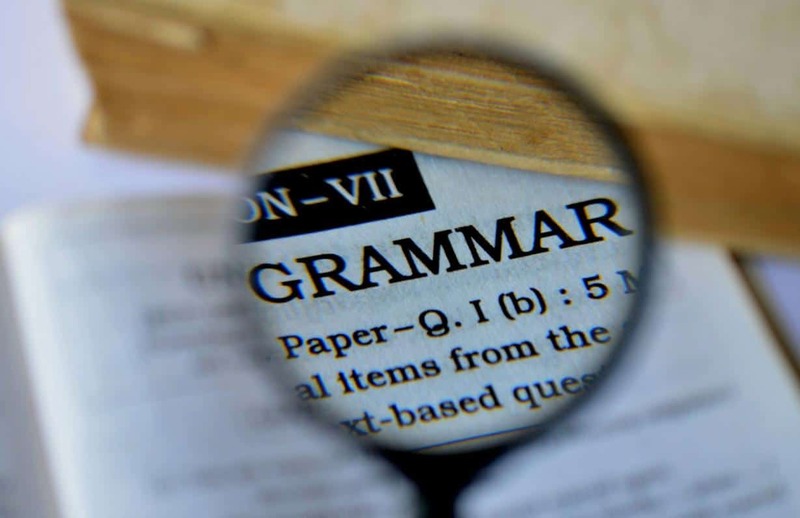 If you use a different word processor, or want to take grammar checking a step further, you may wish to consider a solution like Grammarly, which will actively help you improve your writing. I’ve used Grammarly before personally for client work, and it’s akin to having a friendly editor on hand to actively help you with suggestions to improve your work. If you’re in the early days of being a writer, it will really help you up your standards. It’s well worth investing in your writing skills if you’re serious about being a writer, but you needn’t spend much. Udemy has a writing course developed by an ex-editor from the Wall Street Journal, and it’s typically on sale for less than 20 bucks – a very small investment in your writing career. Over 60,000 people worldwide have taken the course and it has great reviews. Find it here. You’ll find plenty of other course options, including “in person” courses in local colleges, but why not start with something inexpensive and see how you get on from there? Also, be very wary of people selling expensive online writing courses that promise you the earth, so long as you pay a considerable sum – these are rarely worth the money. This tip is potentially controversial, because many people believe content mills are the work of the devil! 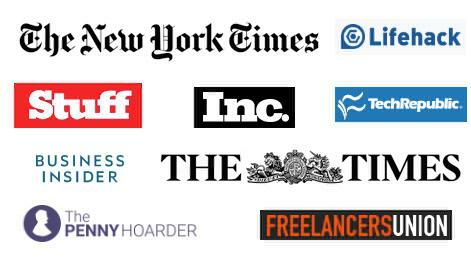 However, these companies (who often pay very poor money for very average bulk content) are where many novice writers do their first “professional” writing work. Why am I suggesting them? Well, if you’ve no experience of being a writer, this will at least get you used to working with editors, conforming to style guides (see above), and getting into the flow of the work. Content Mills include TextBroker and Copify. Please note I’m not suggesting you work for them forever! 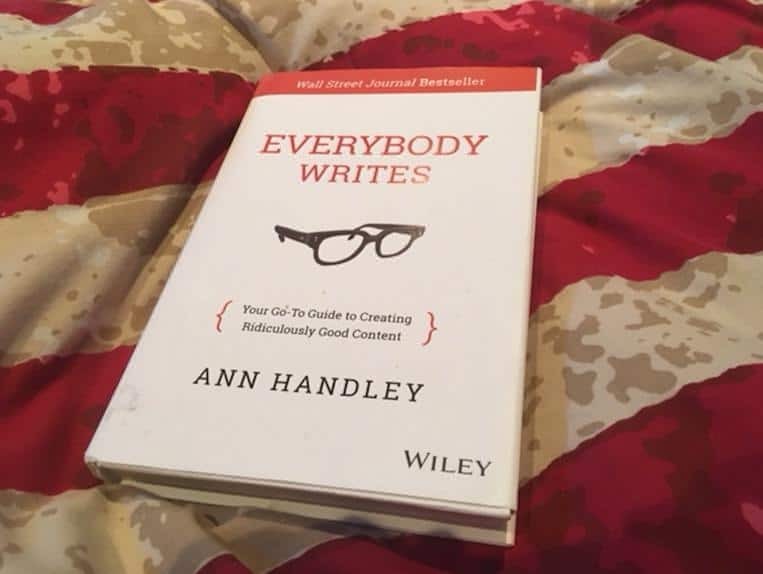 Described as a “go-to guide to creating ridiculously good content,” this book by Ann Handley, an Entrepreneur magazine columnist, sits permanently on my own bedside table for when I’m lacking inspiration. Divided into 73 bite-sized chapters, each focuses on a different way to improve your writing. It’s impossible not to come away with a new way to improve each time you dip into it. It’s a wonderful resource with great reviews, including my own personal recommendation. Find it here. Note that I say “consider” for this suggestion, as it won’t be for everyone! There’s currently a trend for paid writing job boards that include training and coaching resources for aspiring writers. writers.work is one of the options, and it’s reviewed here. I should point out that some people really object to these sites, as they don’t feel they should pay for job listings that may be available elsewhere for free. However, the training features are part of the deal too, so it’s really an individual judgement call on whether the cost is worthwhile. It’s rarely the case that it’s a good idea to use big words for the sake of it, especially for web writing where it’s best to keep text accessible and understandable. 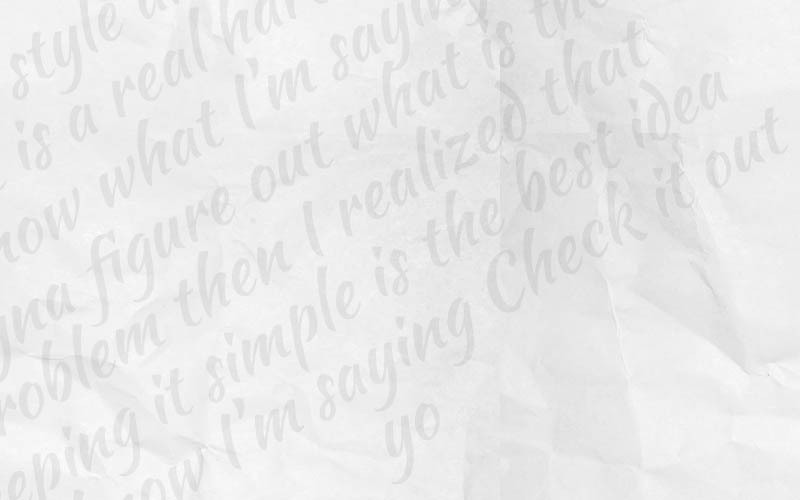 However, it will often enhance an article if you throw in some “better” words throughout your text. Furthermore, being a writer is all about enjoying words and expanding the vocabulary. 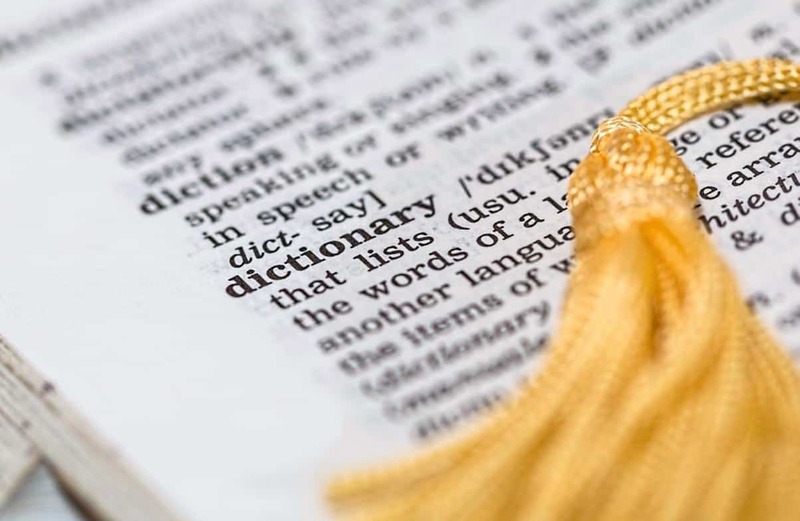 While a huge printed thesaurus might look good on a bookshelf, it’s not the most practical way to look for alternative words “on the fly.” It’s better to use the synonym function built into your word processor, or to simply Google what you’re looking for – a search that will often land you on thesaurus.com or similar. I make no apology for including another couple of books here, as they’re absolute essentials and are both rather famous in the writing community. The first is “Eats, Shoots & Leaves,” a guide to accurate punctuation. After editing the work of many writers, I can say that it’s clear that almost all writers (myself included) tend to have a few quirks and blind spots with punctuation. This will help you eliminate them before they rub an editor up the wrong way! We end with Strunk and White’s “Elements of Style” a thin tome that’s graced many a university student’s bookshelf since it was released in 1918. Now in its 4th edition, it’s an absolutely essential read that will help you avoid commonly-made writing mistakes. If you start out with just one thing on this list – this is what it should be! These tips should all help you in your quest towards being a writer. There’s a huge amount to learn, but it’s an awfully enjoyable journey. If you’ve not read it already, take a look at my guide to freelance writing for beginners, and also our freelancing for beginners article, both of which will help you to understand how to get started and bring in your first writing job. Next Article Freelance Rule 1: Don’t let the B4$tards Grind you Down!